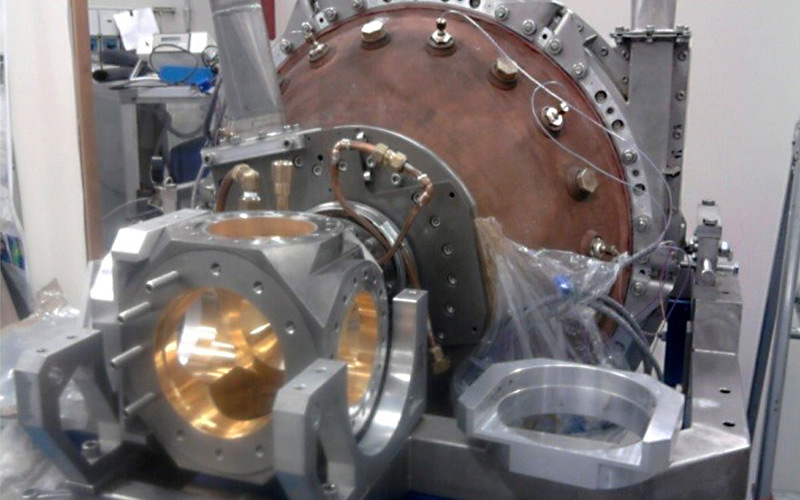 The CNR, the Italian National Research Council with the support of Quantum Leap, has reached the definition of a license related to the invention of a special bolometer designed to measure a very high frequency (about 140 GHz) and high power density (>50 W/cm2) microwave radiation, to be used mainly in the field of nuclear fusion. The activities associated with the concept of Open Innovation see the presence of a multiplicity of actors involved both in the production and in the use of knowledge, skills, technologies and results which become the main activators to start and realize concrete business relationships. In this context, the connection between the world of Italian research and industry, in a development of innovation perspective, as key to economic acceleration tool to build the future of the Italian enterprise system.